A high-performance NLGI 2-grade grease. 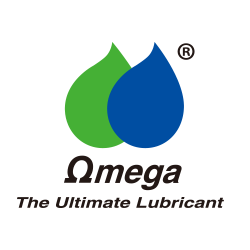 Quality formulated with a synthetic base fluid and a special grade polytetrafluoroethylene (PTFE) constituent to ensure enhanced lubricity in punishing conditions. Specially engineered for hostile operating environments. Non-toxic and virtually indestructible. 100% resistant to oxidative degradation and most common solvents. Suitable even for oxygen fittings. Hi-Temp MSL Grease. 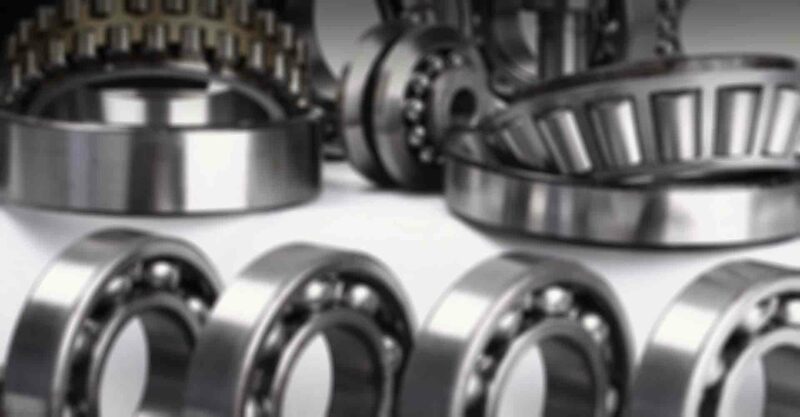 Provides extreme high temperature lubrication in excess of 700°C (1292°F) and heralds a new age of lubrication technology. Suited for "impossible" applications, such as oven cars, kiln cars, ovens, foundries and steel mills. Super Electric Motor Grease. Water resistant, especially suitable for heavy duty applications. Heavy-Duty Low-Temp Grease. Maintains outstanding physical properties and performance capabilities down to -54°C. Has excellent water resistance, good storage stability and is resistant to corrosion. Exceeds MIL-G-10924D specifications for combat vehicles in Arctic conditions. Universal Non-Melt Grease. Suitable for practically every greasing operation with all types of equipment. Retains its lubricity and continues lubricating even under high heat conditions. Excellent metal adhesion even on moving parts. Color coded to prevent misapplication. Recommended for use at temperatures of 204°C. Super Corrosion-Control Grease. Engineered to provide the highest possible lubricating and protection qualities ever, for highly corrosive saltwater and water wash environments. Specially recommended for offshore, port or ship engineering works.